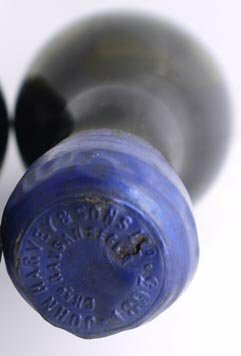 From the outstanding 1893 vintage, this super red Bordeaux wine is sweet and ripe with a smooth delightful finish. Drink now - 2023. Year and Chateau on capsule.